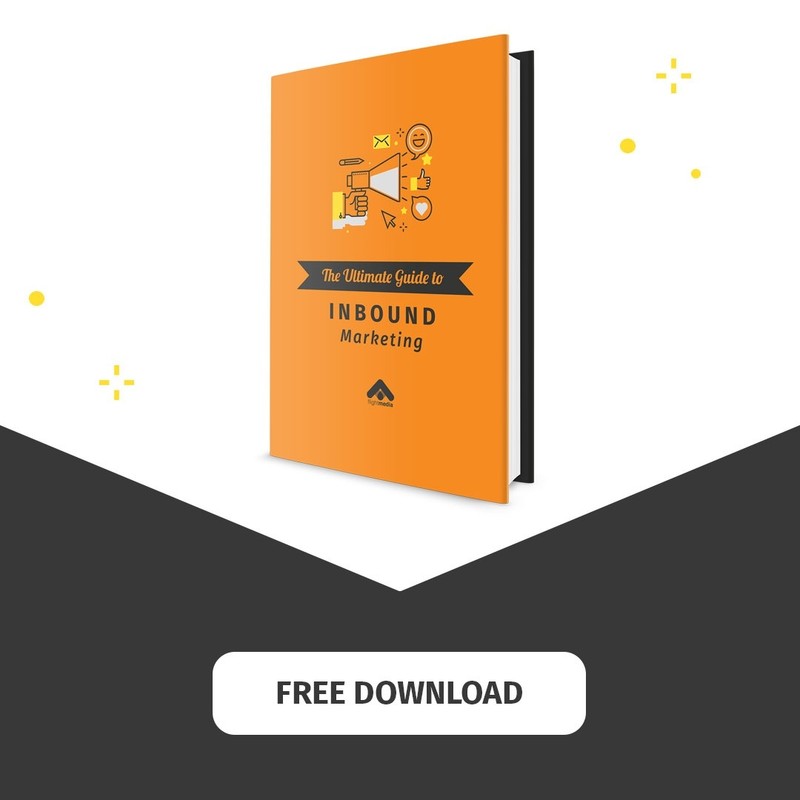 We know how great it can be to trust your inbound marketing to an agency (***wink***). After all: that’s what we do! And we’ve built successful relationships with tens of clients, working as part of their team to build a strong, effective, results-based inbound marketing campaign. 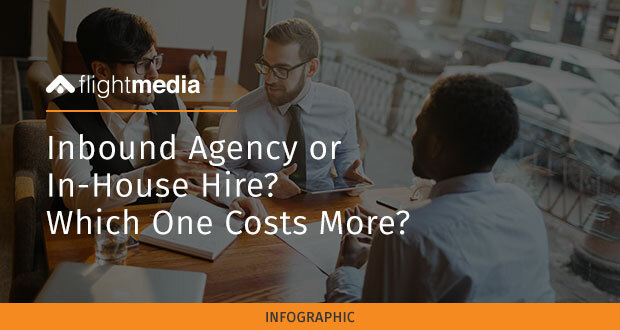 But we got to wondering: Which option costs more? And which one provides a higher ROI and more perks? Find out more in this article, or see the overview of the numbers and benefits below! We’ve covered tangible costs and intangible factors for both options!